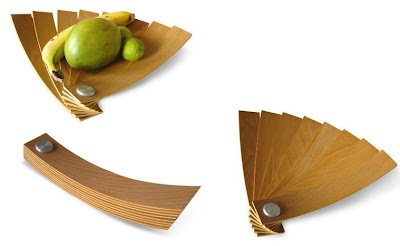 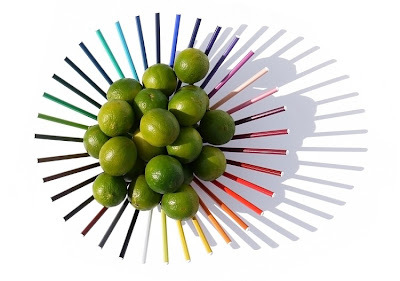 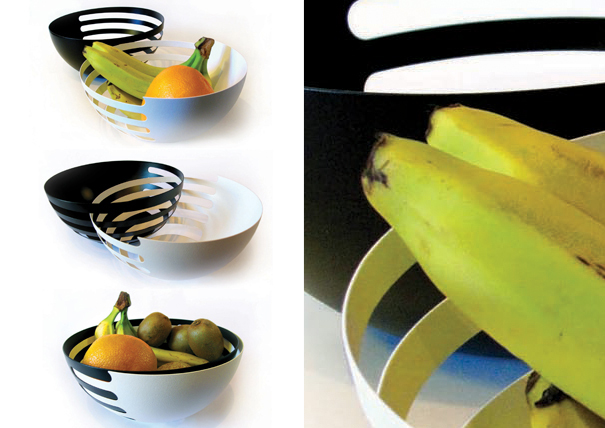 15 Creative Fruit Bowls and Cool Fruit Holder Designs. Store your favorite fruits in style with these 'Creative Fruit Bowls and Cool Fruit Holder Designs'. 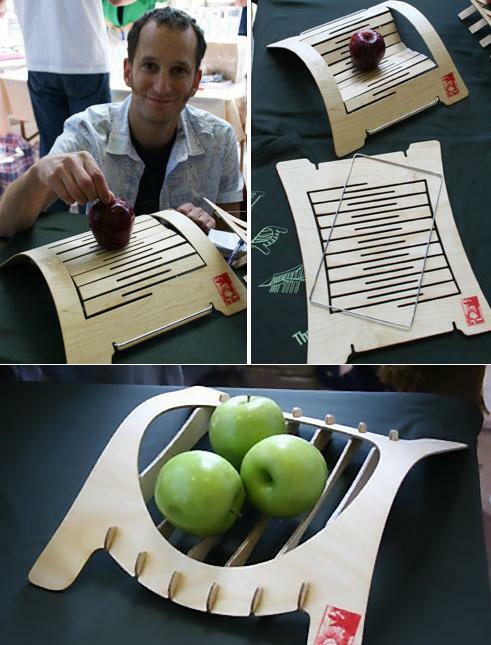 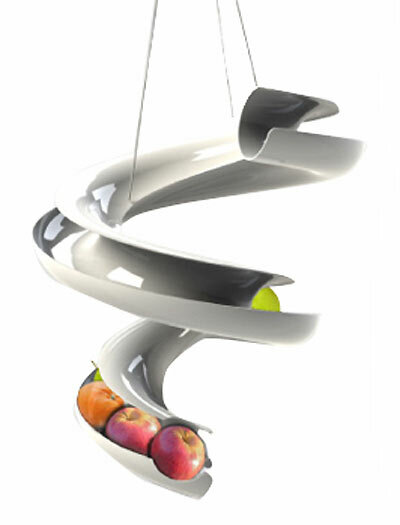 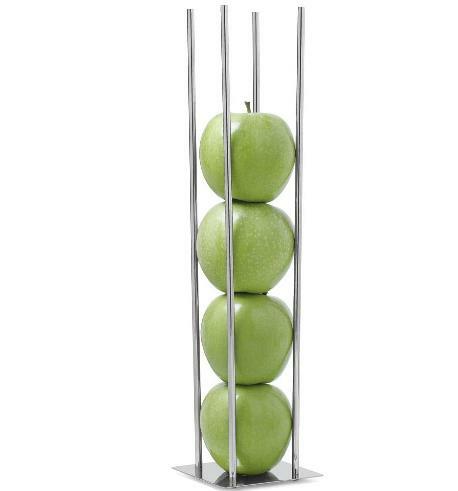 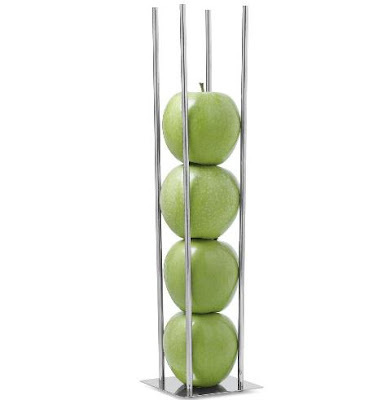 Fruit Slide: It's a concept spiral design that stores the fruits. All you do is to fill it with your favorite fruit and once one fruit is taken the other fruits starts sliding. 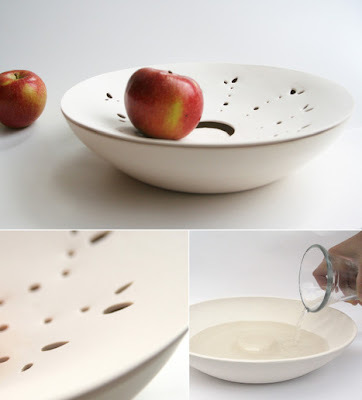 Fresh Fruit Bowl by Jihyun Ryou: This fruit bowl sits over a bowl of water that keeps the fruits fresh longer. 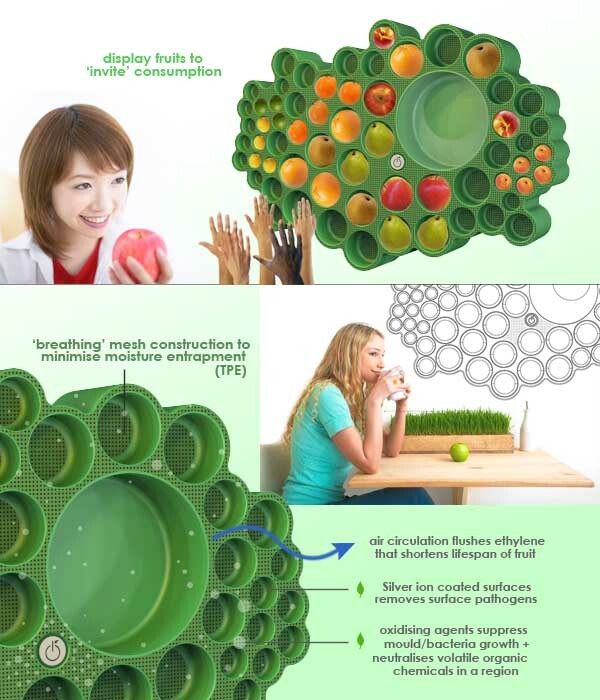 Fruitree: The fruitree is a concept design fruit basket that keeps fruits fresh instead of being hidden in the fridge. 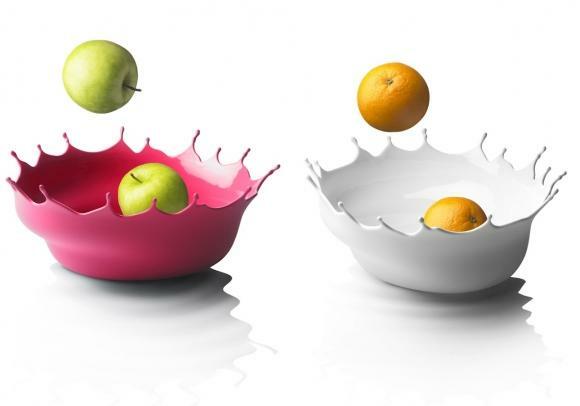 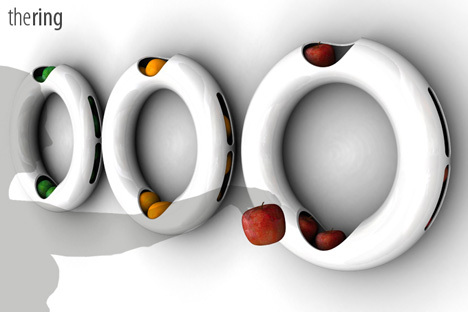 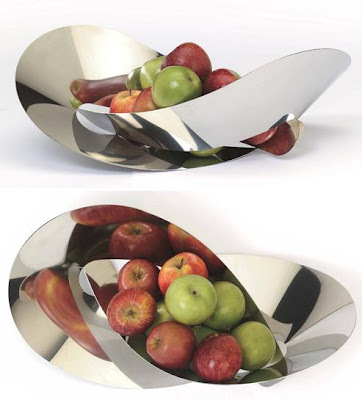 Vessel Fruit Bowls: Stylish fruit bowl designed by Helena Schepens. 24 Clever and Creative Advertisements on Buildings.